To live our lives to their greatest potential and fully enjoy the time that we have on this planet, we need to maintain robust health. My objective is to educate, inspire and motivate you to maximize wellness and fitness. I am passionate about a healthy lifestyle—responsible eating, regular exercise, sufficient sleep and avoidance of excessive stress and abuse of food, alcohol, tobacco, etc. — all with the goal of achieving this endpoint. My personal philosophy is to live “clean,” “green,” and “streamlined,” preserve our earth’s precious resources, and respect our planet and its inhabitants. As a physician, I believe that one of my fundamental roles is to help educate patients so that they can make informed and intelligent decisions. 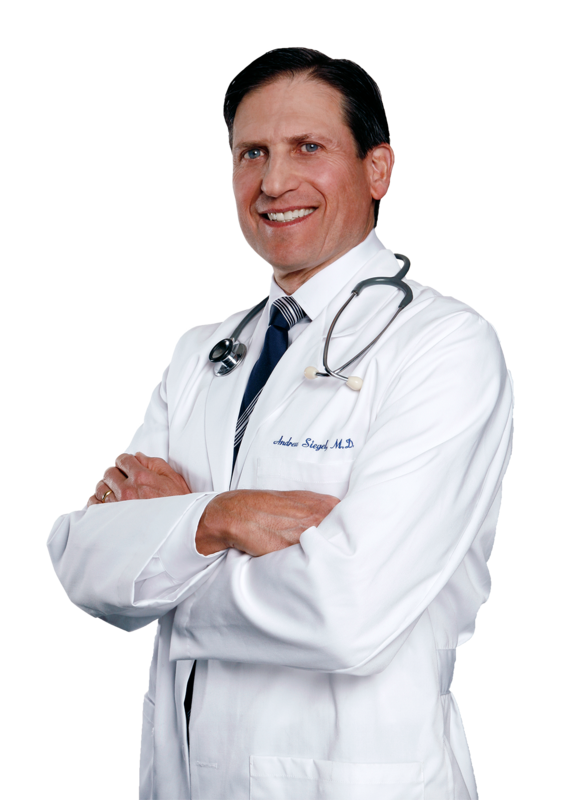 My guiding principles are the following: to try simple solutions before complex ones (lifestyle modification before pills or surgery), to "first do no harm," and “if it ain’t broke, don’t fix it”. We all have only one life to live… do so to its fullest!